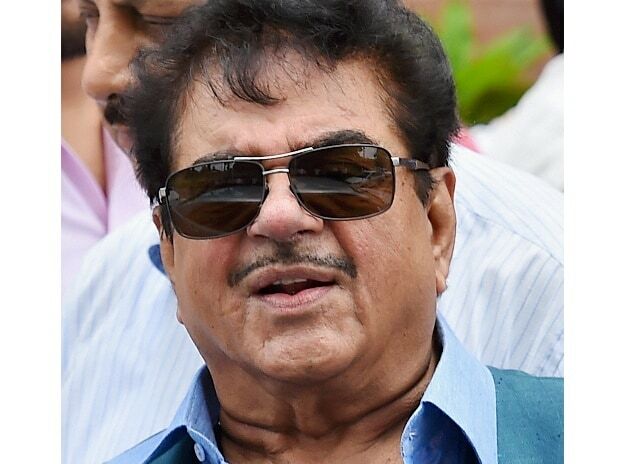 Dissident BJP MP from Bihar Shatrughan Sinha may join the Congress soon and may contest from Patna Sahib from where he won on a BJP ticket in 2014. “It is also almost final that actor-turned-politician Shatrughan Sinha will be fielded from his Patna Sahib seat on our ticket. His resignation from the BJP and induction into the Congress will take place in a few days,” a senior Congress leader from Bihar said. The effective strength of the 40-member Assembly is now 36, after death of two members and resignation by two others.